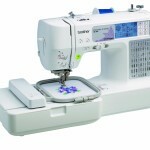 The SINGER 7469Q Confidence Quilter Computerized Sewing and Quilting Machine is packed with advanced features. 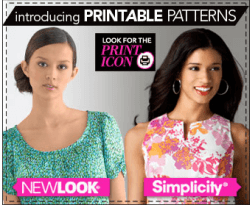 There is a programmable needle up/down feature which is great for quilters that are piecing together patchwork. 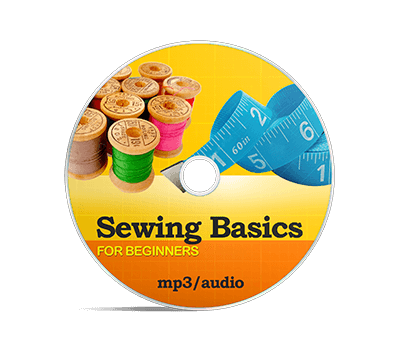 You can have the needle stop in the down position when quilting or pivoting fabric. 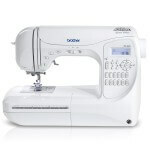 It also features electronic twin needle control that will automatically adjust stitches for twin needle sewing with the touch of a button. 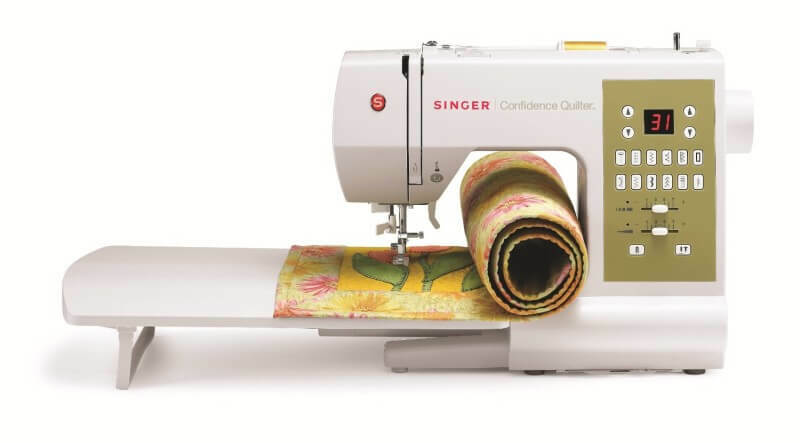 With the SINGER 7469Q Confidence Quilter 12 of the most popular stitches are readily available with one touch and all of the other stitches are just a few clicks away. 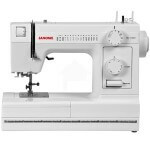 This machine also features an automatic tension system that will ensure great stitches regardless of the type of fabric you are using. 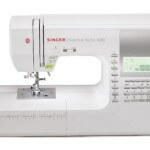 The reviews for the SINGER 7469Q Confidence Quilter Computerized Sewing and Quilting Machine are mostly good but there are some negative reviews online from people that had some issues with this machine. For the most part the reviews are positive and when researching this machine we found 65 reviews online with an average user rating of 4.0 out of a possible 5.0 stars. One of the people that left a negative comment said that they were expecting a more powerful machine and when they tried to stitch quilt blocks together the presser foot would get hung up on any seams they had to cross. There were also some reviews from people that said the timing slipped a few times over the course of a year. Some people feel that now that these machines are manufactured in China the quality has depreciated a great deal. There were many more positive reviews than negative however. 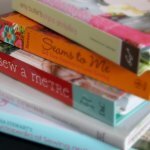 One of the negative reviews mentioned above came from someone that had trouble when quilting but one of the positive reviewers said that it works great for quilting. 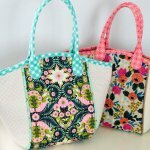 They said that they were able to sew through multiple layers of fabric and it adjusted easily to the different thicknesses. One of the negative reviews said that the machine was not as powerful as they thought it would be but we found positive reviews from people that said it was more powerful than their old machines that they were replacing. 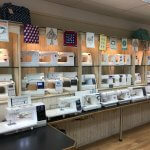 Many people are saying that the SINGER Confidence Quilter is easy to use and one customer said that they don’t have to worry about the tension, they have yet to have a thread jam with this machine, and they don’t worry about running out of bobbin thread during a project because they can see through the clear cover. 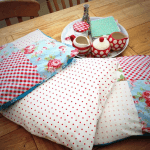 Another customer said that the settings are very easy for a beginner to use and that it comes with all of the attachments they need when they are quilting. This person said that her “experience has been nothing less than fabulous with this machine”. Although there are some negative reviews online they are outnumbered by the positive reviews. 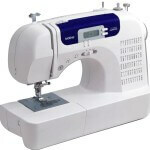 Most customers seem to feel that the SINGER 7469Q Confidence Quilter Computerized Sewing and Quilting Machine is a good quality machine that is also very user-friendly and many customers said that they would highly recommend it.